Brought to my attention by the great people behind Music Worth Buying, I was happy to get a copy to listen to. Described by the band as symphonic freak music (Nine Inch Nails meet Steve Vai and hang out listening to Shostakovich) it is in essence a 41 minute piece of music about the last moments of mankind. Now that may sound a bit depressive, I can assure you that the music is not. Far from it actually. 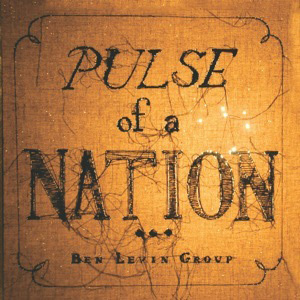 Despite being mostly instrumental, the 7 piece band (including cello and violin) around writer and guitar player Ben Levin have created a very intriguing and for sure inspiring album that got to me real quick. You hardly miss the vocals, such is the quality of the songs and the musical interplay. Sometimes reminding me of Kansas because of the violin, and also because piano and guitars exchange roles frequently, at other times resembling more alternative bands (a lot of noise sometimes). You perhaps have to be open minded to enjoy this album, because of all that is going on, but I love it. A word of warning, my speakers sometimes had a hard time dealing with the low end on some pieces, so watch the volume. Oh, and beside the track in one piece, they also included all the musical tracks as separate pieces. The word is love… great stuff! 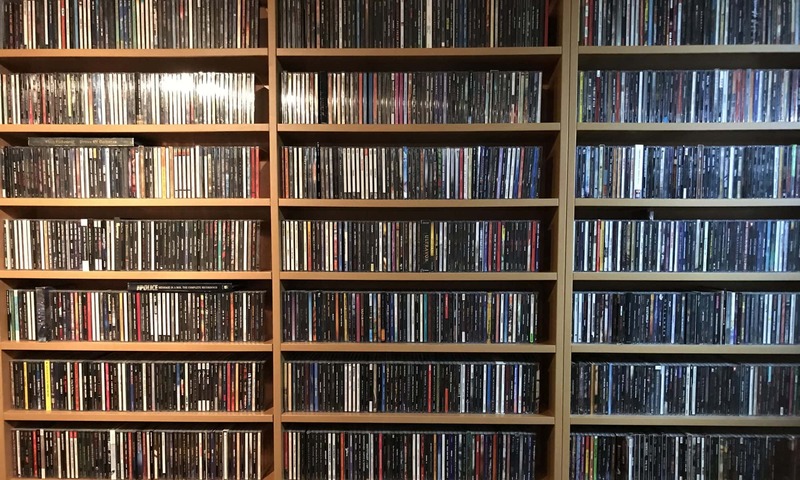 Next PostNext One year of Your Music Blog!